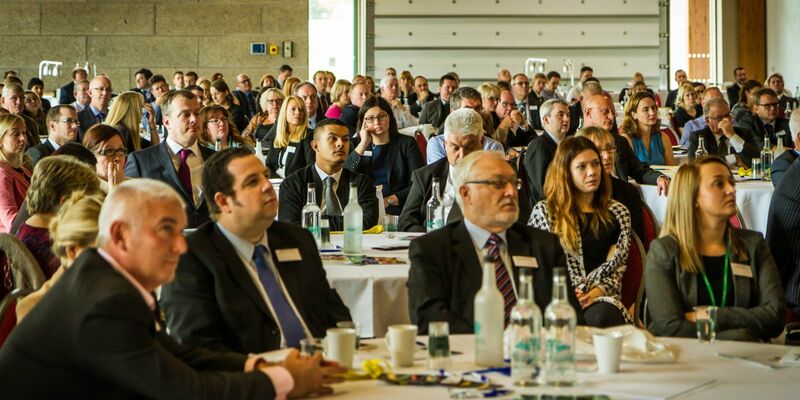 The Greater Lincolnshire LEP conference drew nearly 400 delegates from across the area to the Lincolnshire Showground for a day of debates and discussions on the future of Greater Lincolnshire’s economy. As well as keynote speeches from our Chair Ursula Lidbetter MBE and Sir John Peace of the Midlands Engine, delegates were also treated to four panel debates on skills, digitalisation, robotics and automation and water and energy.  The theme was The Future of Lincolnshire Economy, and many productive discussions took place on and off the stage throughout the day. This year we introduced more audience participation with live Twitter polls at the end of each panel debate. Following the speeches and panel debates, four guest experts hosted round-table discussions for those who wanted a more in-depth discussion on Brexit, skills, robotics and infrastructure. There was also an exhibition featuring a range of businesses and public-sector organisations, a visit by the Department for International Trade's Export Hub truck and ample opportunity for delegates to network over a Lincolnshire buffet. For the first time we also live-streamed the discussions at the conference on our Facebook page, ensuring that the conversation reached every corner of Greater Lincolnshire. Thank you to our conference sponsor Ellgia Recycling, an innovative waste management company.